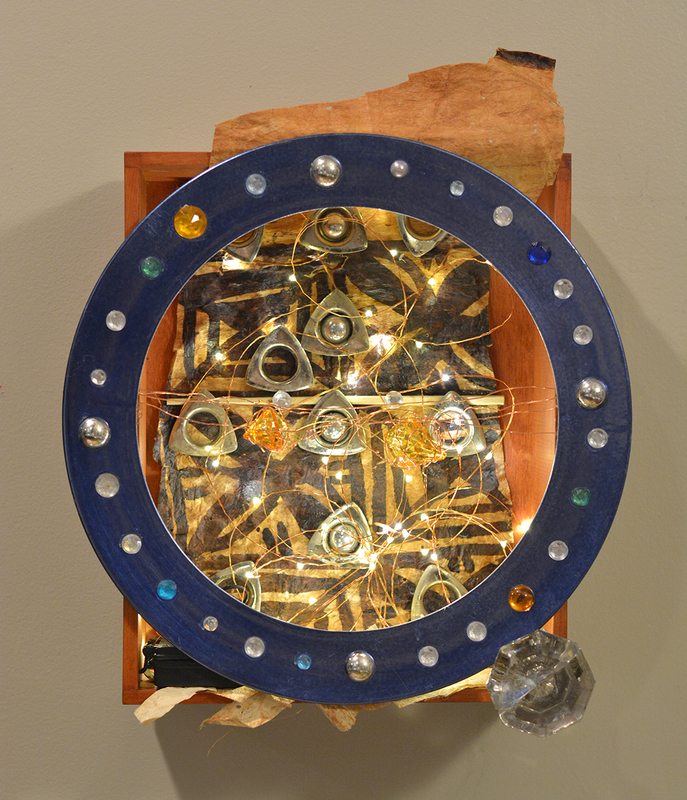 Lately, I have done a couple of sculptures that are primarly assemblage of recycled materials. Since I was ready to share them on the internet, I decided to create a new page called Sculptures. I hope you will enjoy looking at them. Meanwhile, I am having several artshows in the Los Angeles area. Please check the event section.